I owned a photo cover case for my iPhone previously and hubby was a little green-eyed, as I never get him for his phone casing too. I didn’t grasp that he would like one by the time I acquire one case. Just recently as I am blessed to have a wonderful prospect to graft on a product review, this time I wasn’t revealing him I get him about the idea as I would like to surprise him on Valentine’s Day. 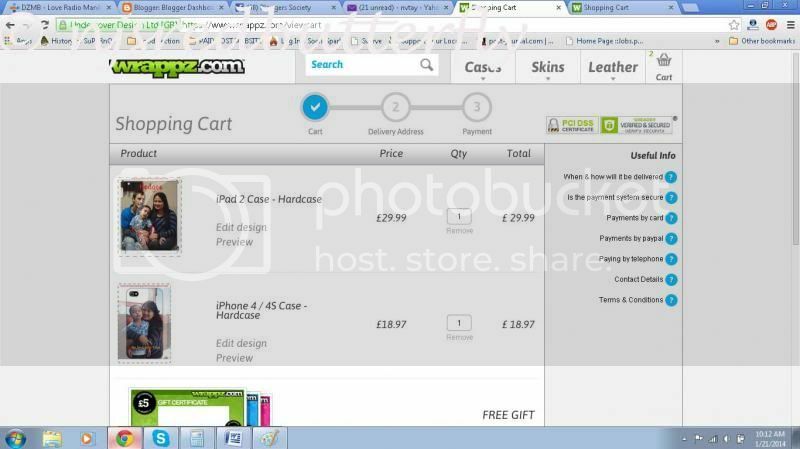 Whilst I received an opportunity to work on a product review about iPhone4 cases I was very please about the concept as I finally could get something for my partner. 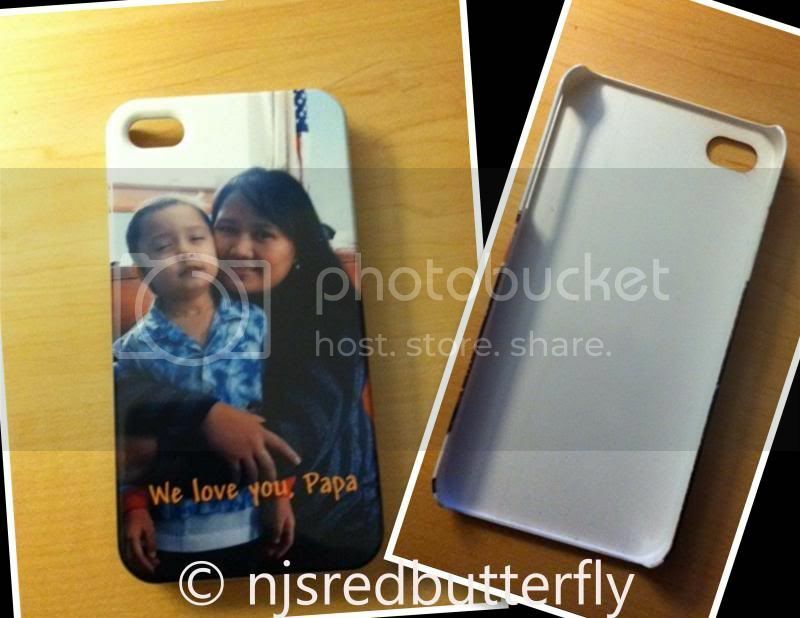 Impressively unique that would remind him of his family, a personalize phone case from Wrappz.com. Although, I could still choose to upload any kind of image, I assume getting a family photo might something my partner would like to own. Wrappz.com is a great website for your devices; you can upload anything you want to customize for your devices either cases, skins and leather you name it they have it. The transaction I experienced online is very quick and simple; from the uploading up to the checkout, it was perfectly smooth. I never experience any trouble nor confuses at all, I edit a little bit by adding a few words on the photo case. I acknowledge the product and I was very satisfied with the outcome, smooth, the image turns out to be great as well as the letters I added to it. I can’t wait to give this to my partner soon. You can also get skins for your laptop, tablets, phones, iPad, kindles, game consoles, and iPods as well as cases for those devices, personalized them at Wrappz.com. I did for my iPad2 cover and now I am a happy and satisfied customer. This review is wonderful, they also have fast shipment, and I received the product unexpectedly to get them sooner than I thought too. If you wish to get your leather, skins, and cases for your devices and upload your own picture to personalize them, please visit them at http://www.wrappz.com. Please follow them on Facebook, Twitter, and Google+ to learn more. A disclaimer: This is NOT a sponsored post. I received WRAPPZ products for free in exchange of my honesty review. The outlook I expressed is 100% exclusively mine. It is so nice and personalized. I am sure he will love it especially having the loves of his life on the photo. You have a very creative mind and wonderful gift for him. How sweet, I am sure your hubby will like it. Aawww! That's a cute case and very special because it's personalized. I really like this idea! You husband will like having a little of his family around with him all the time. That is so cute! I love personalized phone covers. I have a few myself.